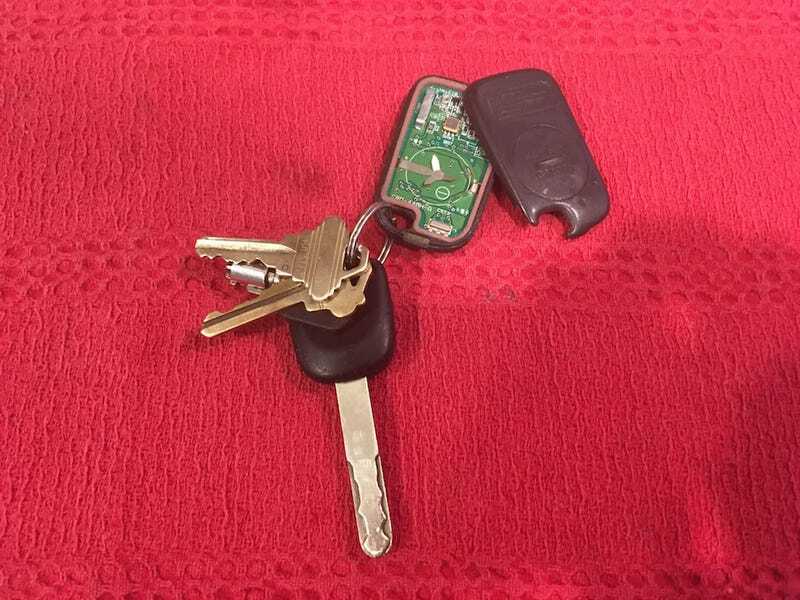 The one key fob that I own for my 2003 Odyssey (we lost the other one) is so old that it doesn’t stay together any more. The one half has the chip and the buttons, the other half holds the battery. Is it possible to buy a new (or at least newer) fob and just swap out the innards?